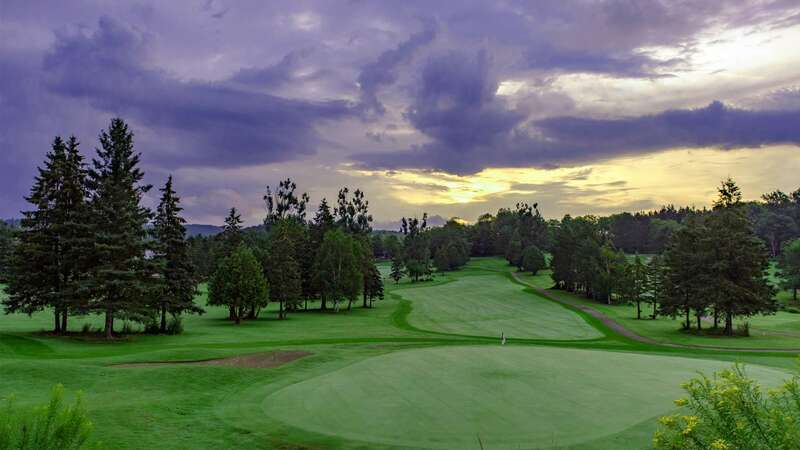 Golf memberships at Deerhurst offer excellent value on one or both of Deerhurst Resort’s two 18-hole golf courses and include reciprocal play rates at Horseshoe Resort. Whether you choose the championship Deerhurst Highlands, one of Canada’s top rated courses, or the more leisurely par 63 Deerhurst Lakeside, discover how membership here is like no other club in Muskoka. This unique business golf membership provides one round of golf per day for any member of your organization at their choice of four courses at Deerhurst Resort or Horseshoe Resort. It’s ideal for client entertaining, employee perks or just to share the love of the game. Includes access to Deerhurst Lakeside, Deerhurst Highlands and Horseshoe Valley. Includes unlimited access to the Lakeside Golf Academy driving range. Golf membership packages offer excellent value on one or both of Deerhurst Resort’s two golf courses and include reciprocal play rates at Horseshoe Resort. Enjoy member events and pro-shop discounts – and more! *Rates exclude HST. Some conditions apply. Pool, fitness and food & beverage discounts not applicable to Junior Memberships. Membership benefit food discounts vary; see complete details here.